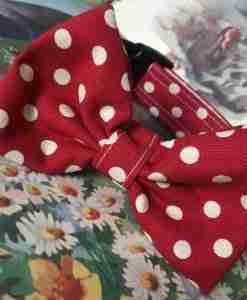 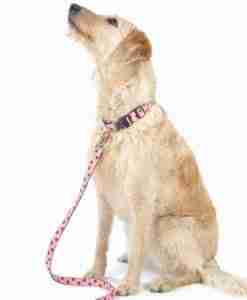 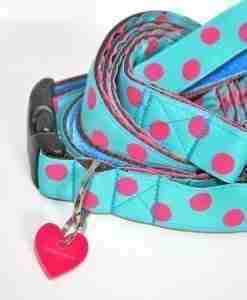 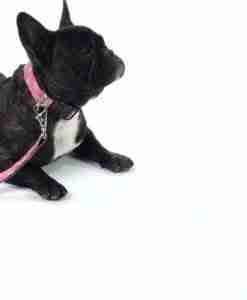 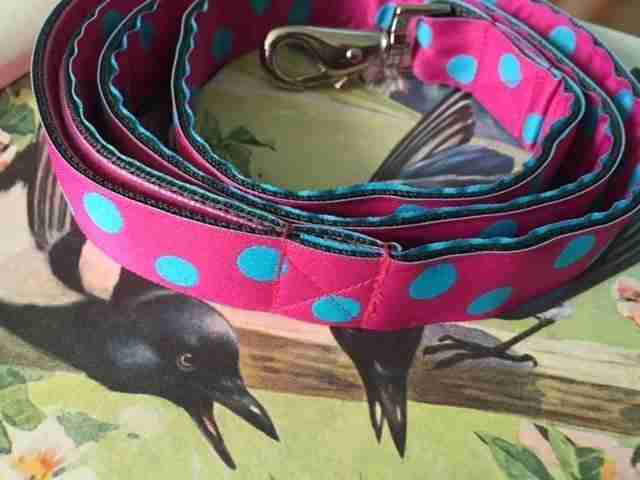 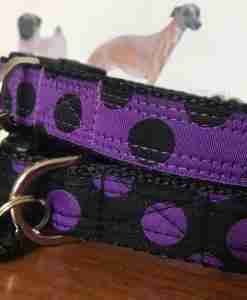 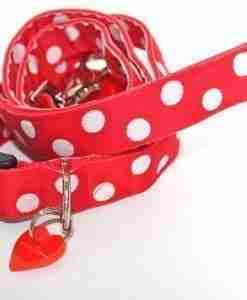 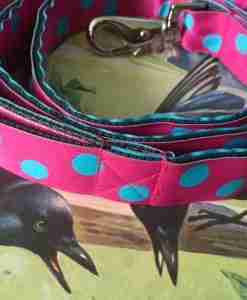 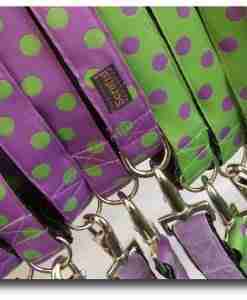 What a fab collar and lead for your holidays or just to brighten the duller days. 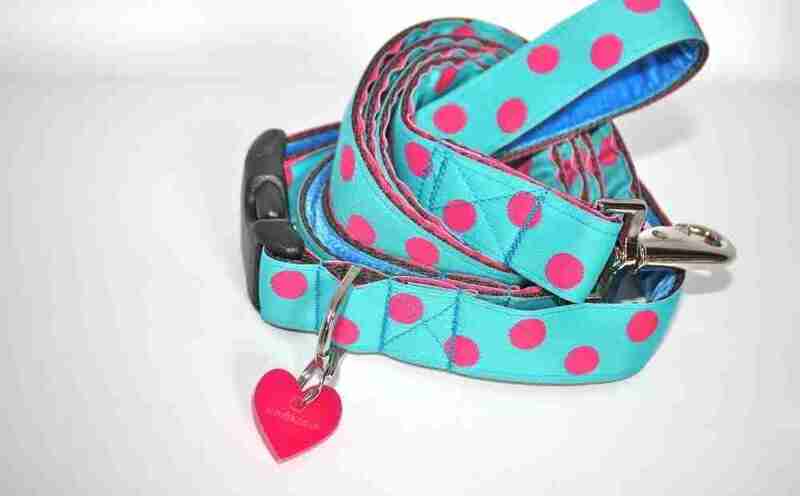 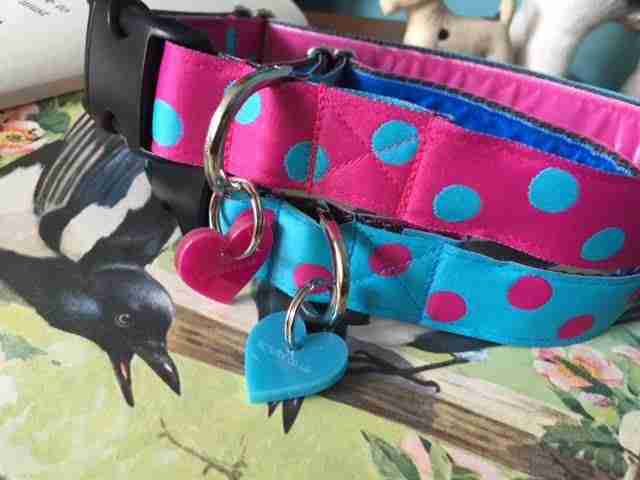 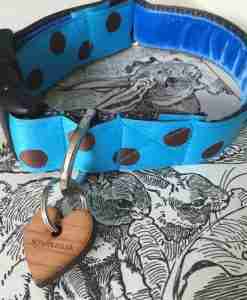 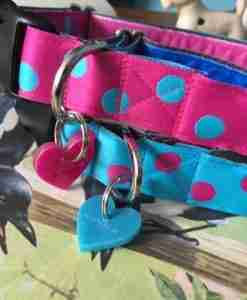 My Tropical dog collar and lead is a fantastic bright pink and is sprinkled with zingy Turqoise spots and the collar and inner grip of the lead is lined with a toning velvet for ultra comfort. 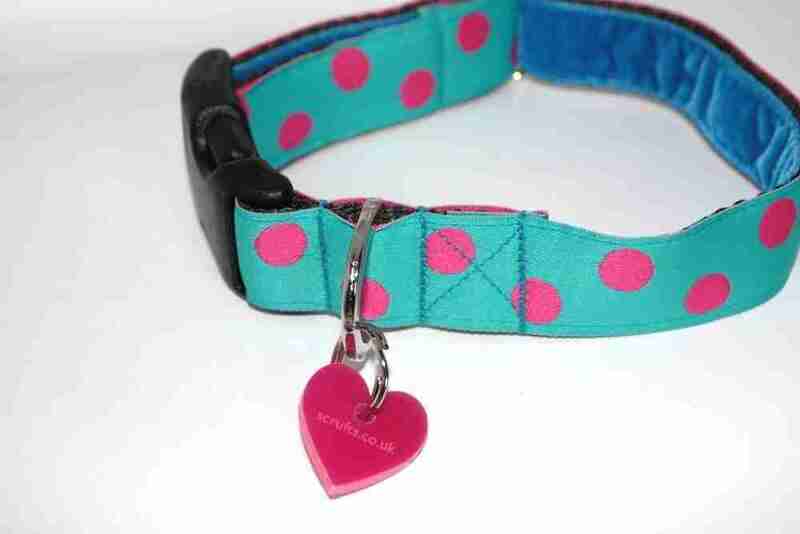 An exclusive Scrufts’ heart shaped tag is the final flourish, ta-dah!